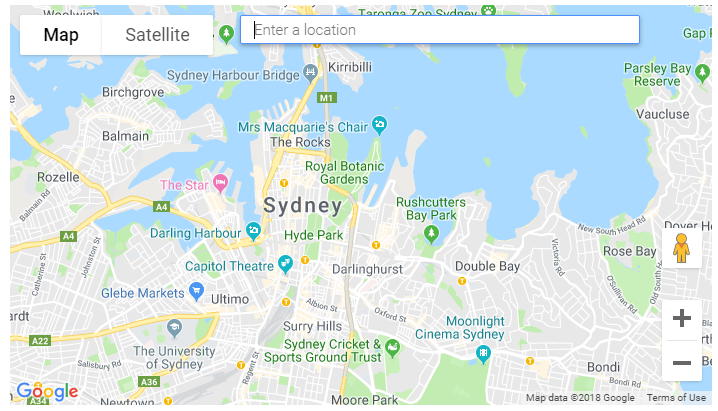 Continuing on our Online Reviews Month theme, now that we’ve established online reviews have a big impact on local search rankings and people’s decisions, you probably want to get more online reviews. 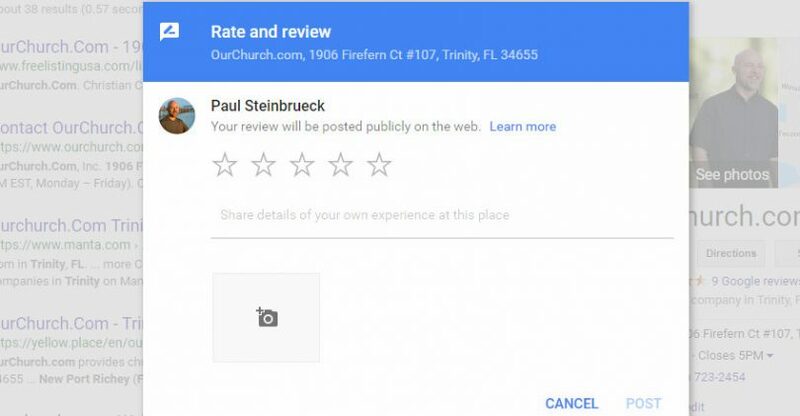 Maybe you want to put a link to post a review on to your Google My Business profile on your website (great idea!) or email some people and ask them to post a review (great idea!). There’s something you need first – the web address (URL) where people can post a Google My Business review. This seems like it should be simple to get, but search for your organization in Google and your Google My Business profile info is shown on the right side of the search results. You can click to view reviews and post a review, but those things are done as popups and don’t have their own unique web address. Same thing in Google Maps. 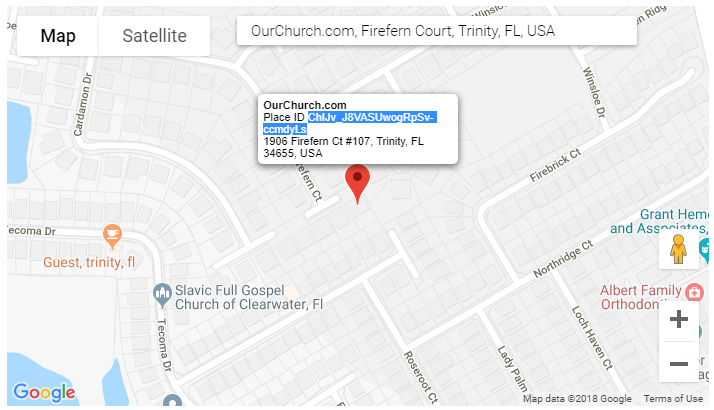 4) Copy your Place ID, which you’ll see beneath your business name. Don’t have time to become an SEO expert and do your own SEO? Good leaders know they can’t do everything and need to delegate to others. Consider delegating responsibility for your SEO to OurChurch.Com so you have more time for the things you’re really good and passionate about. Any questions? Post them and your feedback in a comment below!